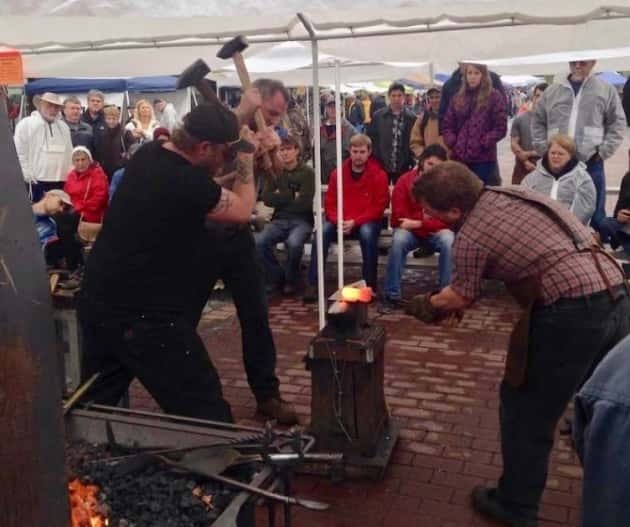 Join hundreds of blacksmiths and thousands of visitors in downtown Spruce Pine on Saturday, April 27th for this annual festival celebrating the art of the blacksmith. Coordinated by Spruce Pine Main Street, Penland School of Crafts, the Toe River Arts Council and local smiths, the festival gets bigger and better every year! The festival runs from 10 am-4 pm and admission is free. Click here to see the complete event schedule and more information.